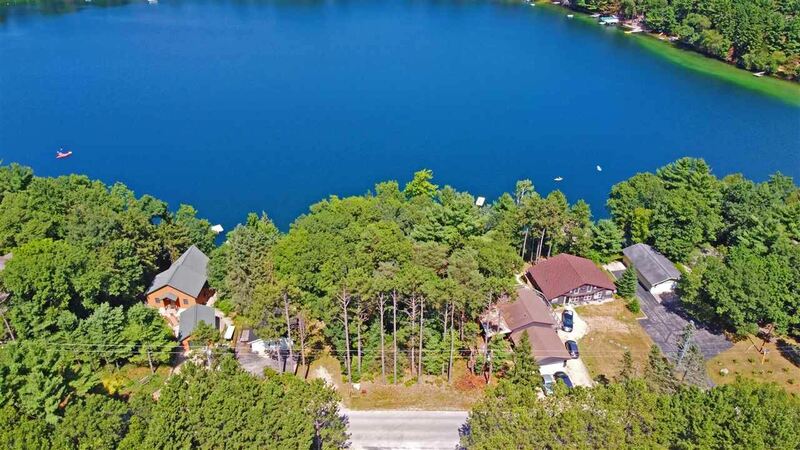 Buildable lake frontage on one of Waushara Counties premiere lakes! Full recreational lake, 96' of frontage. Lot is wooded, great for a walk out basement. Almost a half acre lot!! There is a drilled well on property. Structure on property is older cottage, seller has never used it. Cty EE North to left on S Pearl Lake Road to property on Right. $1,398 would be your approximate monthly principal and interest payment.